In France, the day that the first wine of the new harvest (known as Beaujolais Nouveau) comes out is celebrated like a national holiday. Streets are closed off and wine casks with the Beaujolais Nouveau are rolled down to the festival areas, where excited wine drinkers wait to sample it. 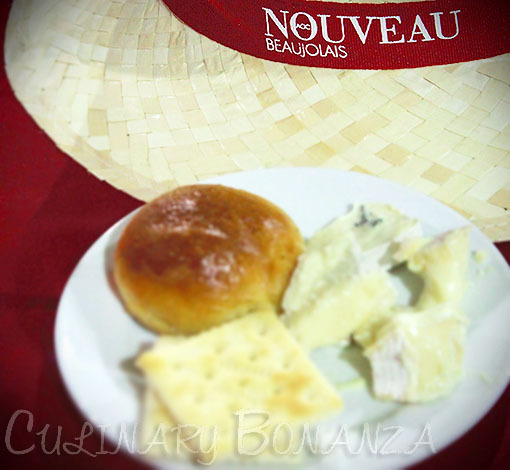 Beaujolais Nouveau Festival is a celebration of harvesting of wine grapes in the Beaujolais region of France, which is famous for the 'new' or nouveau wine products. The word 'new' means that the wine can be immediately consumed after the fermentation step that lasts between 6 to 8 weeks. 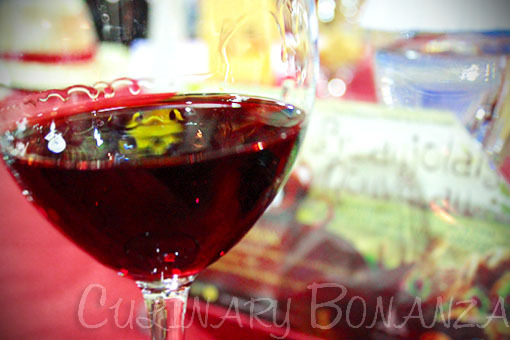 Today, Beaujolais Nouveau festival is celebrated all over the world annually, every Thursday of the 3rd week in November. 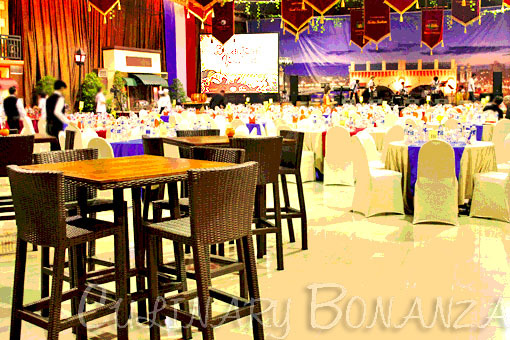 While this celebration is very little known in Indonesia, on 15 November 2012, Summarecon Group hosted, for the 4th time, a festive celebration of Beaujolais Nouveau Festival, in conjunction with the Wine & Food Expo at La Piazza, Kelapa Gading. The celebration's main event centered around the French dinner by Chef Antoine Audran, Executive Chef & Proprietor of Java Bleu. 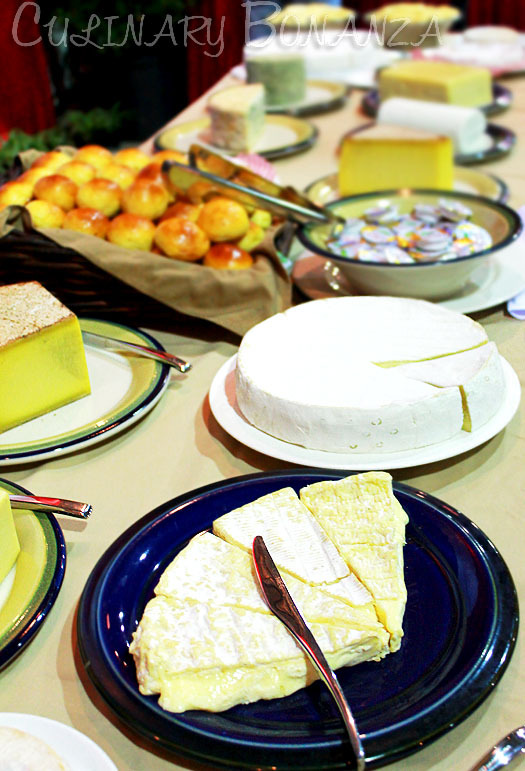 Besides the generous cheese buffet, guests were served an array of uniquely French dishes, such as La Bouillabaise (mix of fresh seafood in bouillabaise broth). And of course, a wine harvest festival is incomplete without wine! Universally known as Beaujolais Nouveau, it is a red wine made from Gamay varietal of grapes produced in, none other than, Beaujolais region of France. The taste will vary from year to year, depending on the crop of that particular year. Also, due to the unique production method, there is very little tannin in the wine and the flavour can, at times, be dominated by fruity scent. 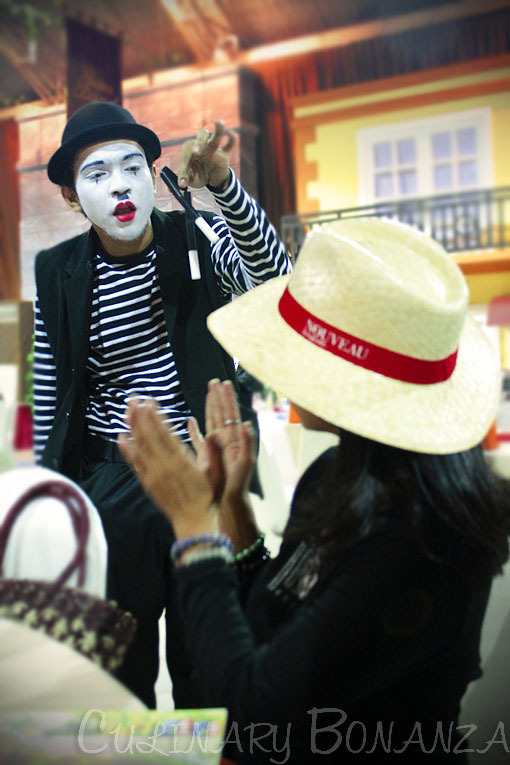 The French dinner was merried by mime & magician performance, a mini outdoor games arcade, accordion street musician and even the ushers were dressed in traditional French costume, you can imagines the sort of outfit with elaborate lace, puffy gowns, etc. All that could be enjoyed for the price of IDR 350,000/pax. Absolutely worth the price, we're talking about free flow of wine and cheese and French buffet dinner, non?